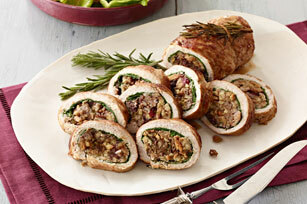 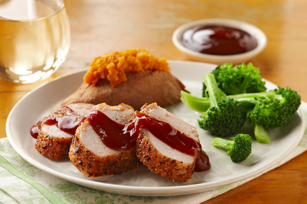 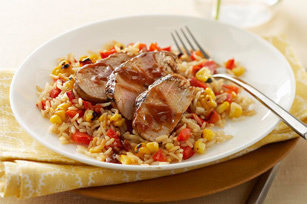 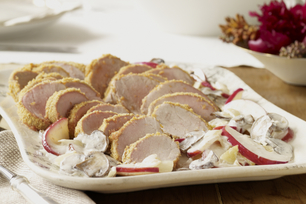 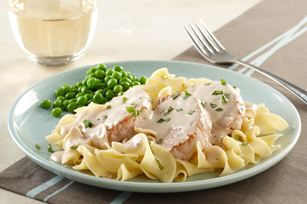 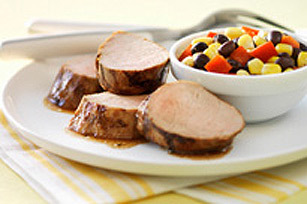 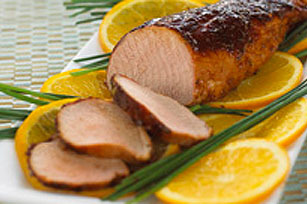 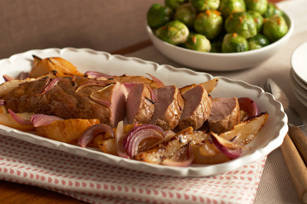 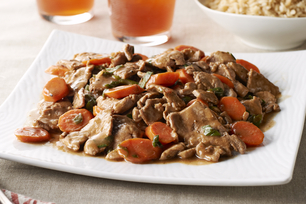 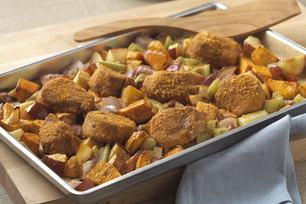 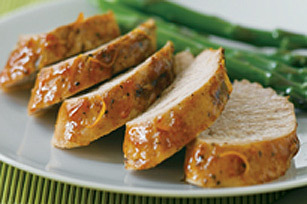 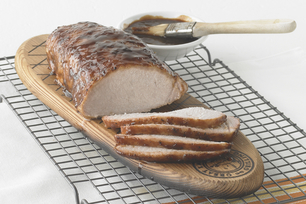 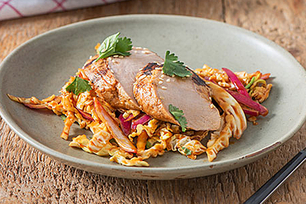 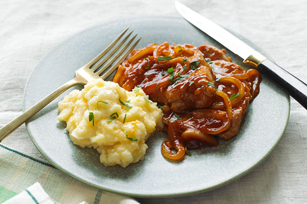 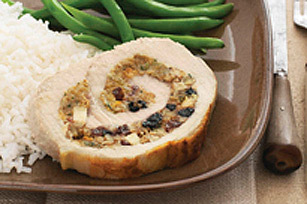 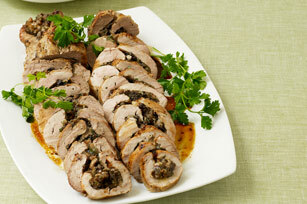 Pork tenderloin recipes keep your dinner main repertoire anything but blah. 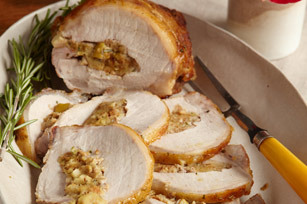 Roasted, stuffed or weeknight-easy, choose whatever your family fancies from this mouth-watering collection. 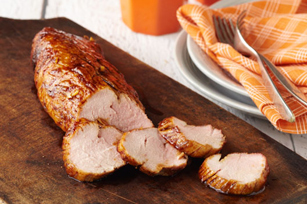 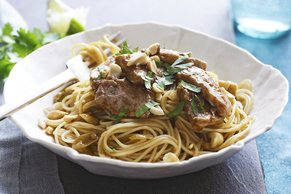 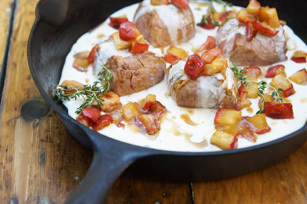 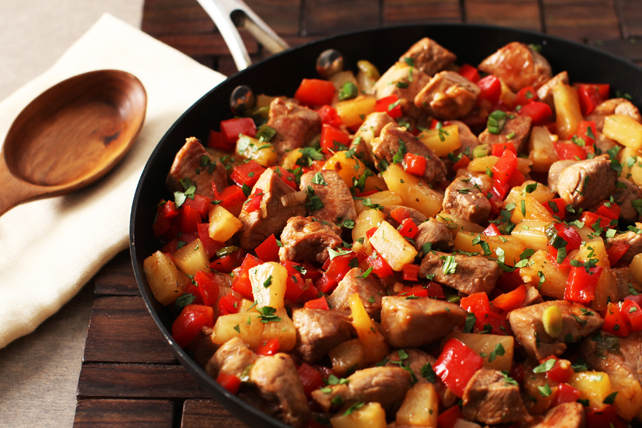 And check out our top 10 pork recipes for more inspiring ways to keep ‘em guessing what your next impressive meal will be.